My goal was to complete this map for new year day, but my pc broke and I had to wait a month to replace it, so I can complete the map. 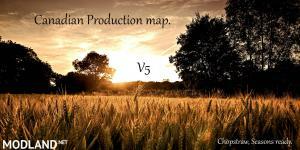 This is the last of canadian production map but maybe not the last map. 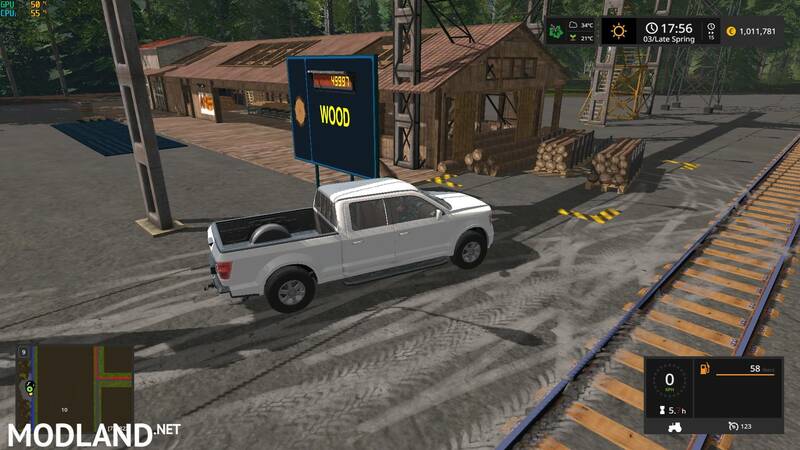 It will not work with version 4 maps. This is the last of canadian production map but maybe not the last map. Maybe you made a grain map big fields not production. bruh the files broken, wont export out of compressed file. Looking forward to the fix. Diese Datei lässt sich nicht entpacken, weder Winrar noch Winzip. Also nutzlos sie herunterzuladen! How can anyone like it when it never opens or did i do something wrong? please don't use an external download, it's corrupt. This map for farming 19,please. Please make your maps with the auto sell points on production facilities like the maps by "Stevie" I believe this will make your maps the very best available.